Becoming a club umpire can lay the foundation of future accreditation as a provincial umpire and beyond. 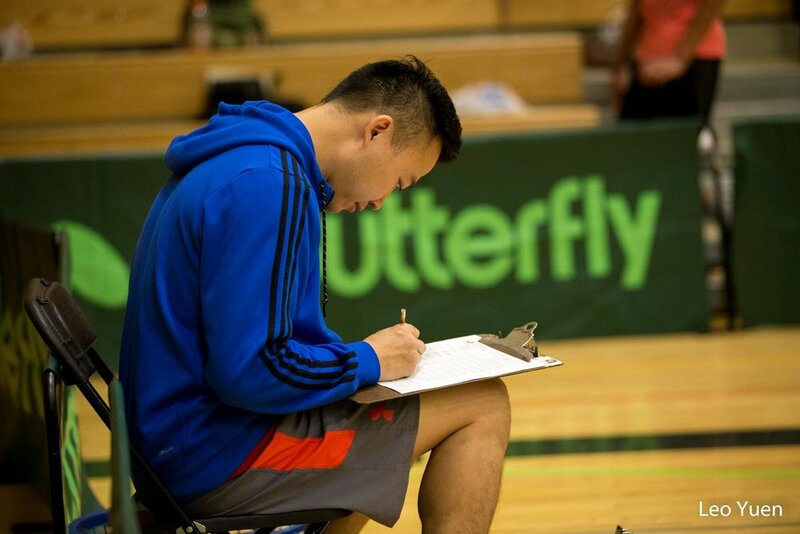 For young players, the umpire exam is a great tool to use to test your knowledge about the finer rules of the game! All candidates must fill in their address and other personal information at the start of the test. - 45 minutes to complete; open book. The cost of receiving results is $15.00. Exam takers will be contacted after the exam is completed with further instructions about payment processing. After payment is processed successfully, the results will be provided. A failed attempt means that a candidate has two additional attempts to pass. Umpire kits are available to those who pass and pay the test fee. 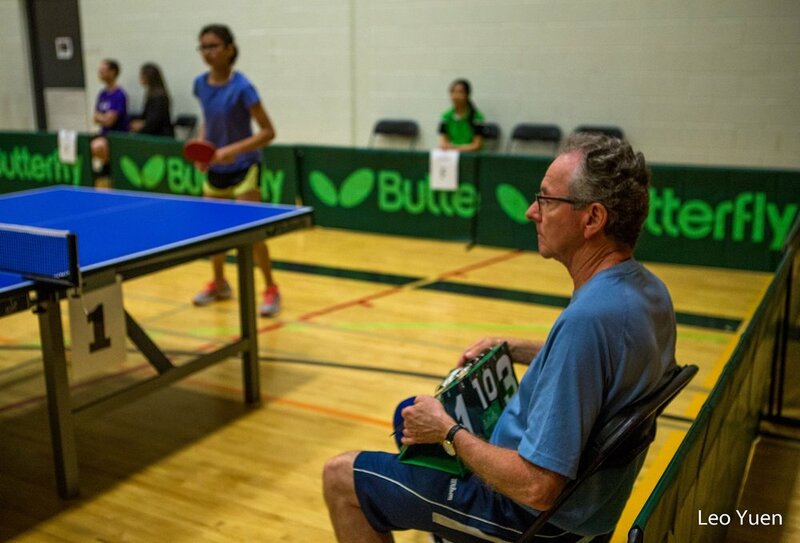 If you do not receive a response to your quiz submission within 10 days, please contact Table Tennis Saskatchewan. I’m ready, where do i take the test? Follow the link below to take the exam!